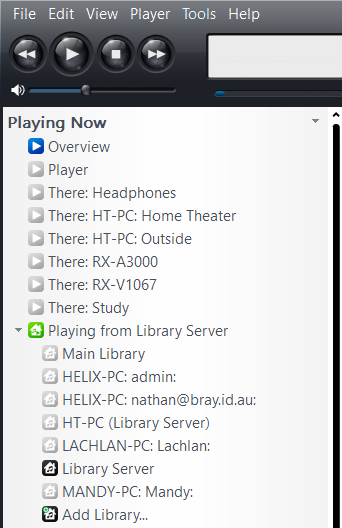 [http://www.jriver.com/ JRiver Media Center] is one of the most advanced media players available. In addition, MC also provides '''Media Network''', a rich set of tools and features for moving your media around the network. Any media, any time, any place -- it's now. 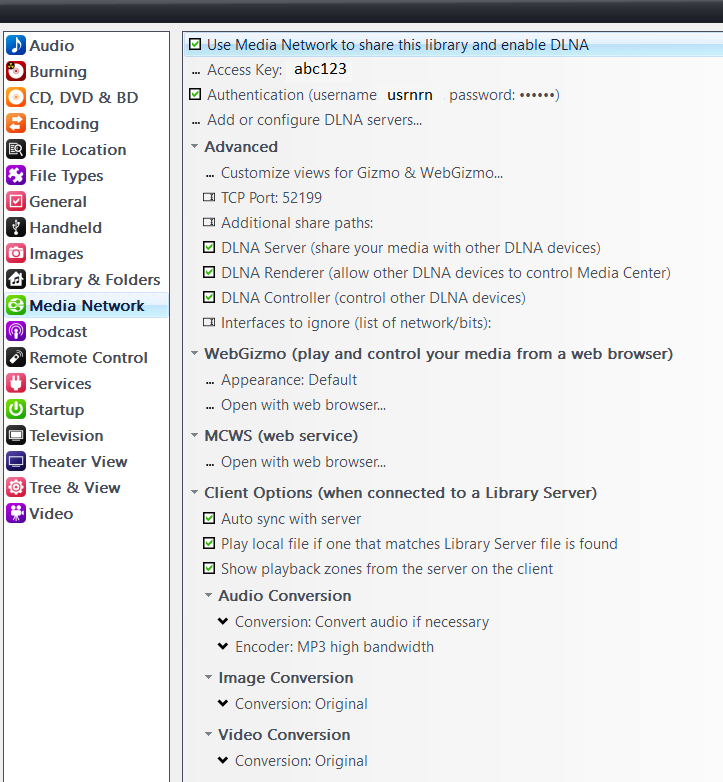 JRiver Media Center is one of the most advanced media players available. 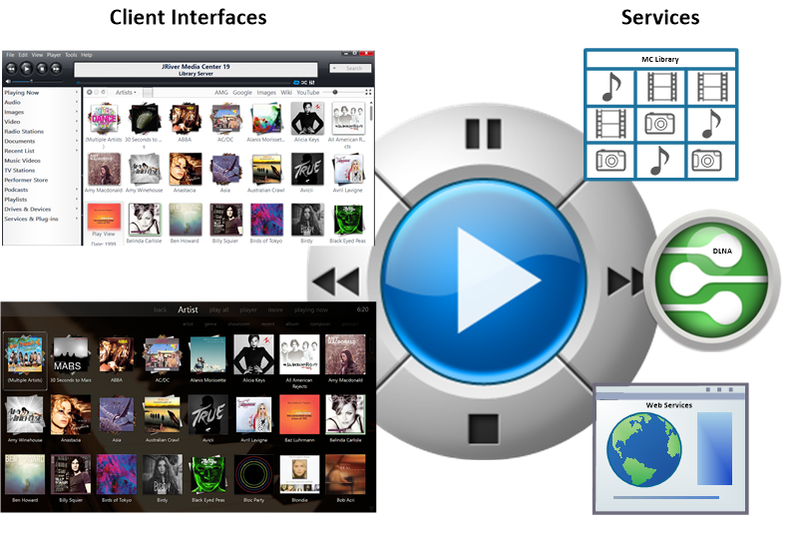 In addition, MC also provides Media Network, a rich set of tools and features for moving your media around the network. Any media, any time, any place -- it's now.